See you future kitchen in 3D drawing simulation, and get better design ideas to match your lifestyle. We offer fully customized kitchen cabinets for any home layout and style. The completion of kitchen remodeling can take on average between 15 to 30 days. A lot of design work goes into the kitchen either as a room or a spot in the house that serves this purpose. 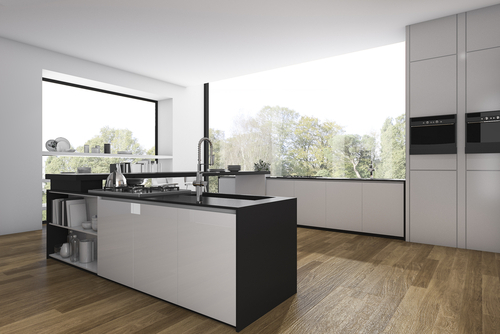 Modern trends of designing kitchen are as varied as individual preferences. While there are those who want to have the kitchen as a separate room in the house, others are combining the kitchen space with other areas of the house such as the living room and dining area. A kitchen is the key area of the house where meals are prepared and a lot of washing of utensils takes place. In addition to this, kitchens are a gathering point in the home where guests are entertained and meal times are held. Remodeling a kitchen or designing one after a construction project involves a lot of aspects of a successful project to be delivered. Some of the essential components in a kitchen are a sink and stove yet every homeowner has a unique set of needs and desires that must be incorporated into the final design. Having a design team that is experienced in the estimates of every possible kitchen layout, is a good starting point in changing the way your kitchen looks. My Design Guide has the expertise required to turn a simple kitchen into a display of creativity. 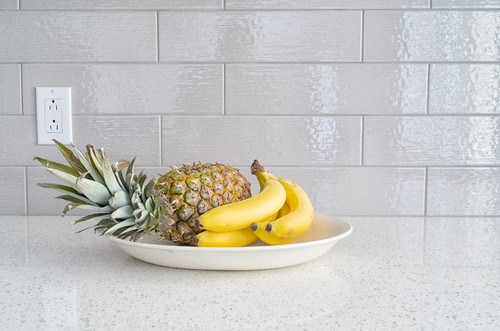 Kitchen Countertops designs should be both functional as well as aesthetic. 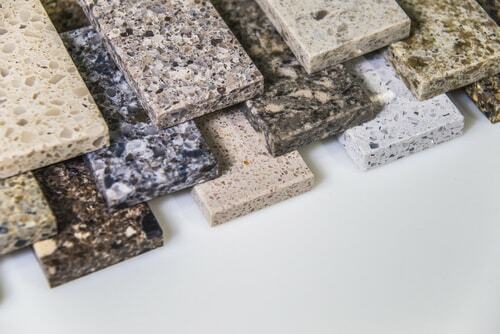 By picking out interesting materials that blend in with the colors and other materials you have used on the other components, you are able to have countertops that you can work on as you prepare your meals and still use as a table where you can serve your meals. Painting is one of the simplest ways of giving life to a countertop but there are other durable options such as a use of granite, limestone, marble, Caesarstone, and quartz. A kitchen must have storage spaces considering the various appliances and food ingredients that make food preparation and serving convenient. Kitchen Cabinets can be made from various materials and finished in a wide range of different styles to set the tone of an entire kitchen space. A kitchen backsplash is functionally intended to protect the walls adjacent to the sink from damage as a result of over exposure to water. There is no possible way of limiting the effect of water spills and splatters in the kitchen because of the amount of washing that goes on in the kitchen space. The most unfortunate aftermath of prolonged water exposure to a wall is rot, discoloration and peeled paint. Use of materials such as glass, metals, wood, and stone is a trend that is gradually being incorporated into modern kitchen deigns. These materials are not only long lasting and durable but also eye catching. It does not mean that you are clumsy because you at times let pieces of vegetables to spill onto the kitchen floor as you prepare food. This is just the nature of the activities that take place in the kitchen and there is, therefore, need to have Kitchen Flooring that can withstand regular washing and scrubbing. It is also important to have a floor that does not stain easily or is easy to clean incase stains need to be removed. To say that the level of abuse that kitchen floors receive is immense is an understatement, therefore, the two major aspects of the floor should be durability and water resistance. There are many options for kitchen floors in the market but ceramic tiles remain the most popular in many parts of the country. 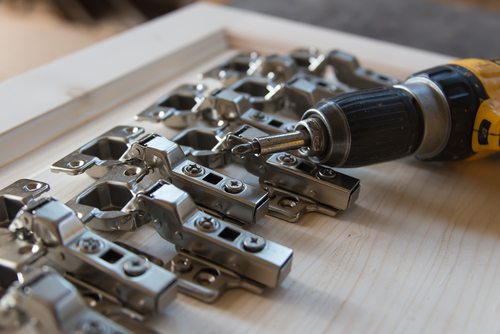 You may be adding new kitchen hardware or replacing what you already have but one thing is clear, selecting the right hardware is no easy task. 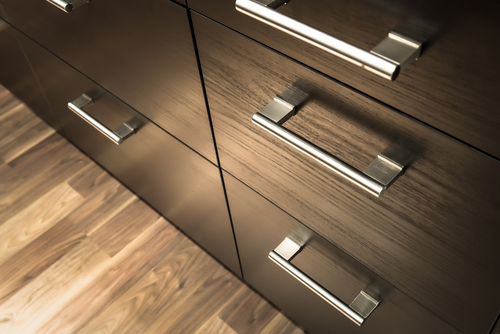 Did you know that the type of cabinets you have installed or planned to install in your kitchen will determine the type of hardware to use? Well, having a professional handy is a good thing because at least they are experienced and will offer you unbiased advice. Hardware for a kitchen is equivalent to accessories for an outfit, so it is worth taking time to find the right combinations. 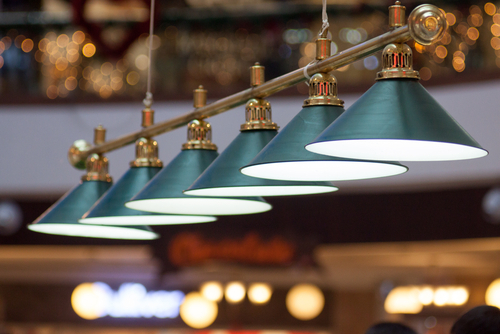 Lighting fixtures for a kitchen do more than just provide light to see your way around the room. If you have a specific type of kitchen style in mind, then the fixtures you select will play a big role in helping you achieve it. A place where food is prepared should be well lit for safety and appeal to those who walk in. if you are not sure about the lighting options available for you, talk to a professional designer and they will guide you according to the layout that you have. The basic component of any kitchen is a sink and source of water. We all know that Kitchen Sinks & Faucets help to make washing utensils and food items around the kitchen easy and convenient. 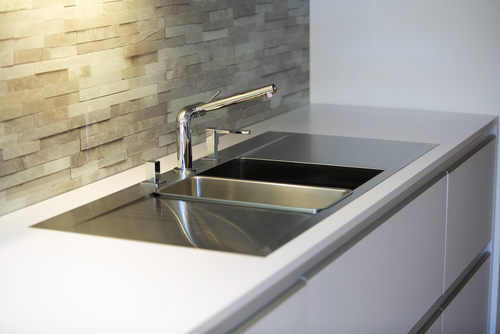 While the role of a sink is this basic, it is important to incorporate aesthetics to make it appealing. The shape of the sink and faucets, color, materials used and finish are some of the dynamics that can be altered to personalize a kitchen. Having a wide range of Kitchen Appliances makes meal preparation convenient and faster especially when less time is spent in the home because of work or school. 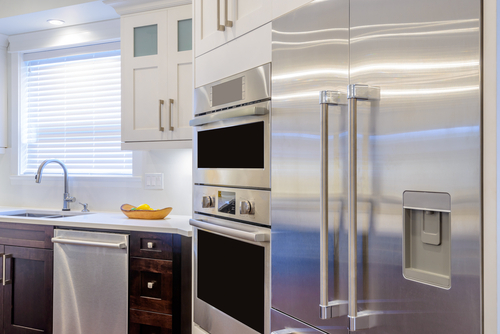 It may take a time to buy all the appliances that you need for a kitchen to run efficiently, but not all appliances are necessary. To establish the level of priority of a kitchen appliance, consider its role in saving time in the kitchen.